53-year-old Janti Brasali is a baker with a fully keto menu, as she wants to introduce the benefits of the low-carb, high-fat diet. 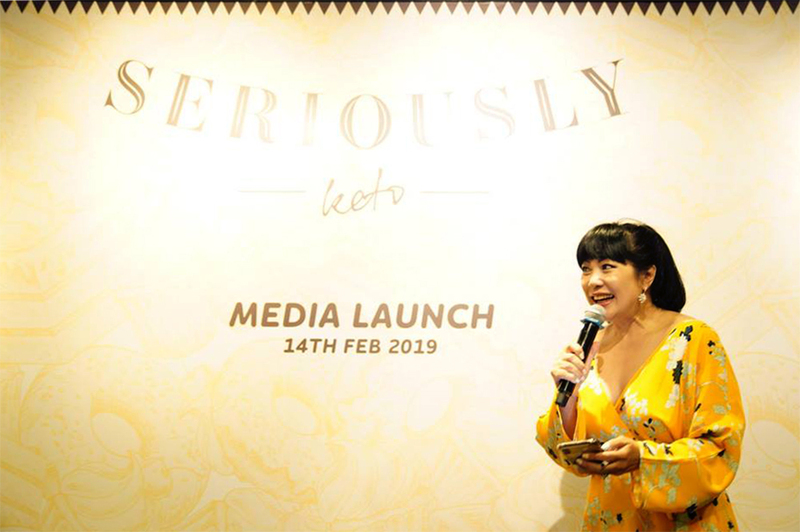 The Indonesian owner brought her brand, Seriously Keto, to Singapore in February 2019, including some Asian items like guilt-free buns, kaya spread, and pandan cake. Her goal is for Seriously Keto to be carried in many cafes and restaurants as possible to give Singaporeans sugarless options. Keto is one of the most prominent diets that health and fitness chasers are into right now. Most have probably heard of it everywhere, but if you’re confused by the term, a “keto” or ketogenic diet comprises high fat and low carbs in order to put the body in a metabolic state of ketosis. As it changes the body’s usual reliance on burning glucose for energy into burning stored fats instead, it’s said to be effective for losing weight fast. 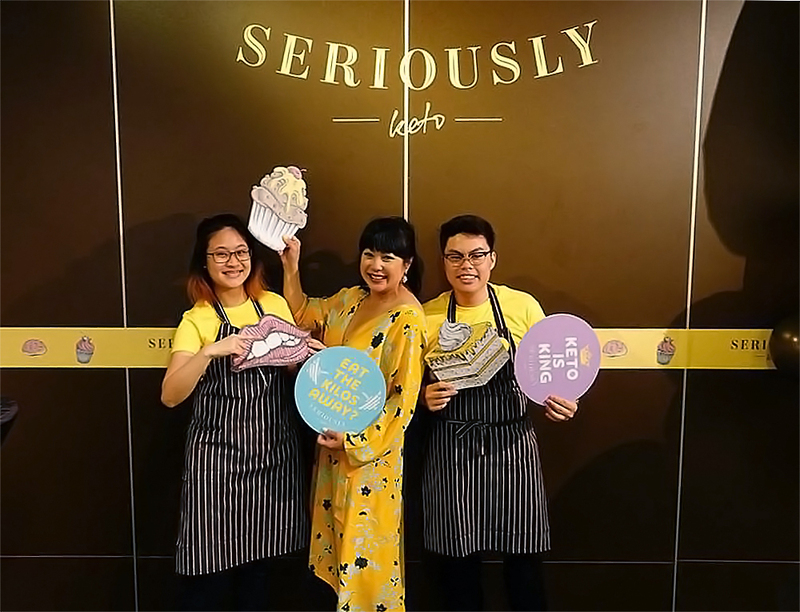 But for Janti Joso Brasali, owner of a bakery called Seriously Keto, the diet is more than just a quick solution to shed extra kilos—she believes it’s a sustainable lifestyle she can commit to. After trying it out two and a half years ago, the mother of three, who used to be plagued by issues in feminine health, says she has consistently been experiencing good results. I’m 53 now and going through menopause, [but I have] absolutely no mood swings, hot flushes, or any other symptoms that women with menopause [usually face]. Besides seeing drastic improvements in her feminine health, she also says she suffers less from jetlag when she travels, wakes up feeling energetic every day, and can maintain a healthier weight without fluctuations. That’s why Janti wants to share the benefits of keto with others, by running her fully keto bakery. The problem is this: Baked goods are mostly made with lots of flour and sugar, which naturally makes them the complete opposite of keto’s requirements. It was for this very reason that Janti wanted dieters to be able to enjoy breads and desserts again. It was personally tough for her to give them up, as baking has been a huge part of her life. She started since she was in middle school, and even went on to take more serious courses in high school. With that, she’s been “in the kitchen for over 40 years”, she tells us. In another interview, Janti shared how much she missed the food that once brought her comfort, even though she loved the results she was seeing. I love [to have] high tea with my friends. 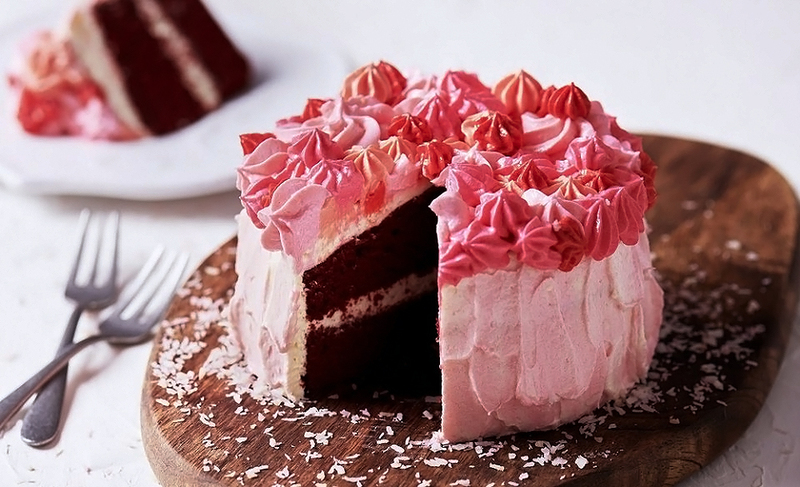 But on a keto diet, I could only look at the cake and maybe only take one small bite of it. It made me feel miserable. Yearning to eat and live normally again, she began to experiment with creating keto versions for dessert recipes, so that she could maintain her low carb intake without giving up baking. At first, it took her a few weeks of full-time baking just to finally produce something that tasted good. Most of the struggle was trying to achieve the desired ‘fluffiness’ in pastries when she couldn’t use regular flour. These days, she has a better understanding of ingredients like almond and coconut flour which are way lower in carbs, and Janti says new recipes now come to her naturally in “aha!” moments. The ‘KetoBun’ is one of her signature products—a basic staple that dieters would otherwise have to give up to achieve their keto goals. 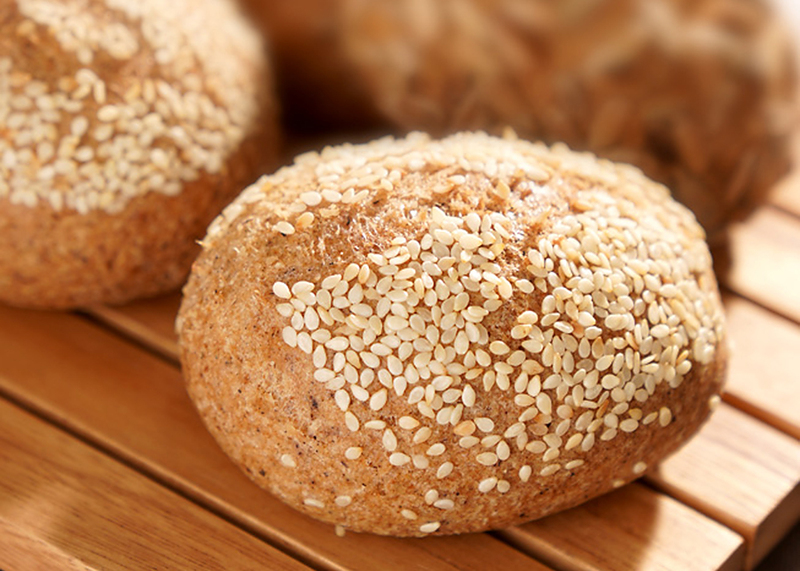 She’s confident it will warm the heart of any bread lover, while only containing 2.6 grams of carbs per bun. Healthy food usually tends toward western cuisines, so it’s nice that Janti has managed to mix in a handful of familiar flavours that Asians will enjoy. 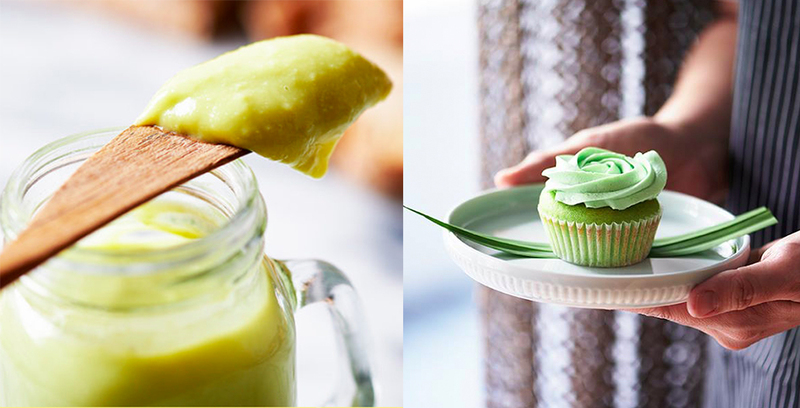 She sells keto versions of good old kaya spread, and pandan chiffon cakes topped with generous kaya frosting. We may not be seeing many more local desserts, however, as Janti shares that they’re quite a challenge to turn healthy since many originally require starch or sticky rice flour. Despite that, she wants to continue exploring more variety to expand her baking abilities. Janti grew up in Jakarta, Indonesia, and that was where her baking business first began. From the kitchen in her own home, she spent about 6 months to compile a substantial menu through lots of trial and error. As the business began to grow in Jakarta, Janti then invested about US$200,000 to move her operations into a commercial kitchen. She sells 600 baked goods a day in Indonesia, over a menu of almost 30 items. Her decision to expand to Singapore was in part because “people here are very health-focused with various diet concerns, and [a good] understanding of nutrition, fitness and health”. However, it also meant that she needed to strategise to cut through the competition of other health-oriented food companies. 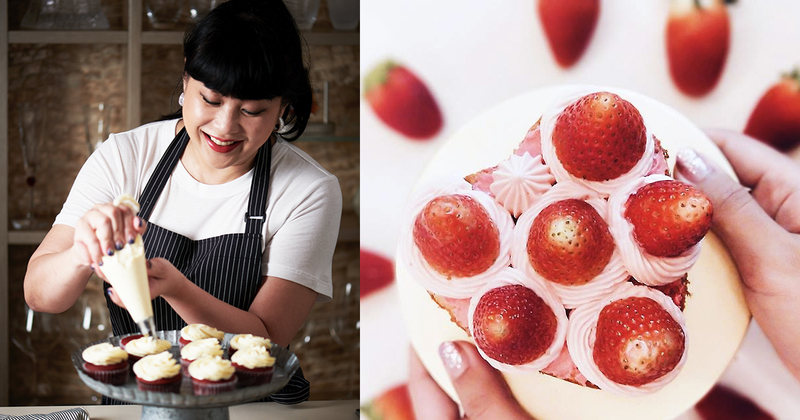 To let customers know she was the first fully keto baker in Singapore, Janti engaged local branding and communication firms to help her style and introduce Seriously Keto. In February, she held her launch at Happy Pancakes inside Orchard Central, the first physical location where her items are being sold. The direction I want Seriously Keto to go in, [is to] be carried in as many cafes and restaurants as possible to give people the choice of a healthy sugarless option. 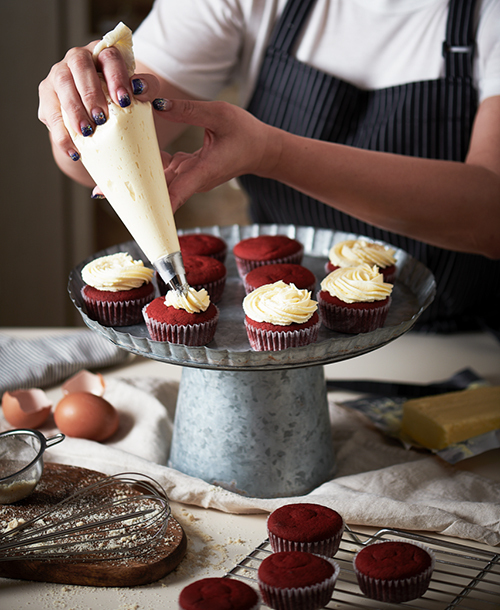 As opposed to her extensive menu in Indonesia, she’s starting Seriously Keto with a smaller range of buns, cakes, cupcakes and spreads here, and is close to meeting sales targets in the first two months so far. Janti soon plans to explore partnership opportunities with other local F&B businesses, with her sights on The Butcher’s Kitchen and PS. Cafe. For the 53-year-old, Seriously Keto isn’t her first taste of running a business. She opened an Italian restaurant called Il Punto in 1991, pursuing her passion for cooking after she’d worked as a finance manager in a concrete piling company for 2 years. Back then, she invested about US$500,000 to open the restaurant, but eventually winded up under the impacts of the Asian financial crisis between 1997 and 1998. The setback was substantial—it cost me US$300,000 to close Il Punto, and that was when the rupiah plunged, from 1 USD : 2000 IDR, to 1 USD : 20,000 IDR. Later, she worked with her father and his siblings on their new businesses, a bento restaurant called Hoka Hoka Bento, and a franchise of the US supermarket chain Ranch Market, where she still participates in shareholder meetings today. Janti is hoping to achieve what sounds impossible: that eating desserts can make a person healthy. In fact, her items aren’t only great for keto. She says her baking is also suitable to go in line with the needs of diabetics, paleo diet followers, and people who can’t process gluten. However, some may be taken aback by the prices. A cupcake, for comparison, costs around $3 to $3.50 from other cafes or bakeries, while her ‘KetoCups’ are almost double at $5.90 a piece. Baking alternatives are still not mainstream so they come at a steep cost, and I have no doubts believing Janti on this—I recently tried a keto brownie recipe I found online, and the specific ingredients set me back over $30. Regardless, it doesn’t seem to be an obstacle when it comes to getting interest from overseas. “We have been sought by people interested in opening Seriously Keto in Malaysia and in Thailand, [and] I would be more than happy to able to carry Seriously Keto in the Southeast Asia region,” Janti says. 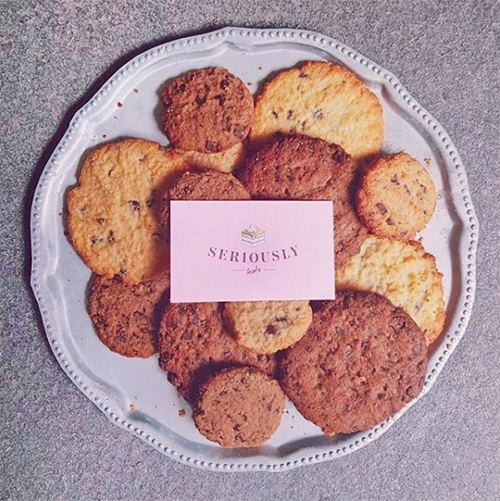 To find out more about Seriously Keto, visit their website here, and follow them on Facebook or Instagram.